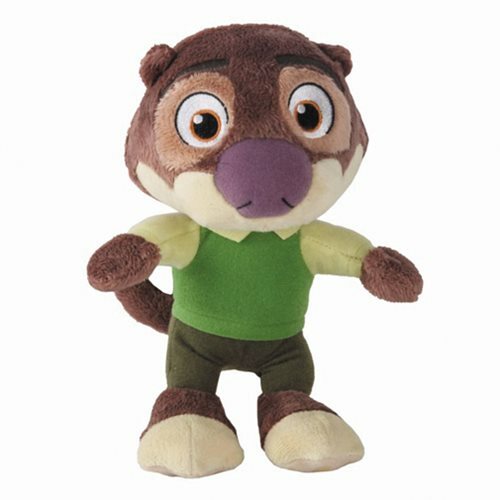 Emmitt Otterton is a mild-mannered florist and loving husband. He would never hurt a fly, but when he mysteriously turns savage, he goes missing and can't be found. Remind Mr. Otterman that he's loved by cuddling this cute, stylized plush. He measures approximately 5-inches tall and his base is filled with beans so he can sit down. Mr. Otterton is so soft and cuddly with his pullover vest, there's no way he could turn into a savage beast! Ages 3 and up.